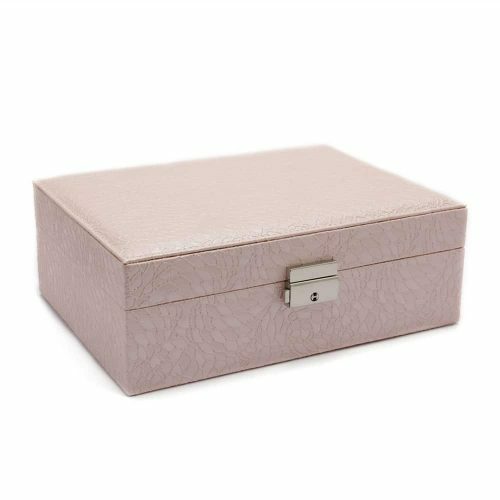 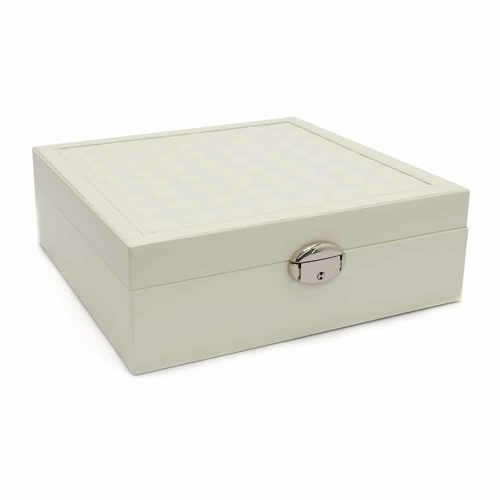 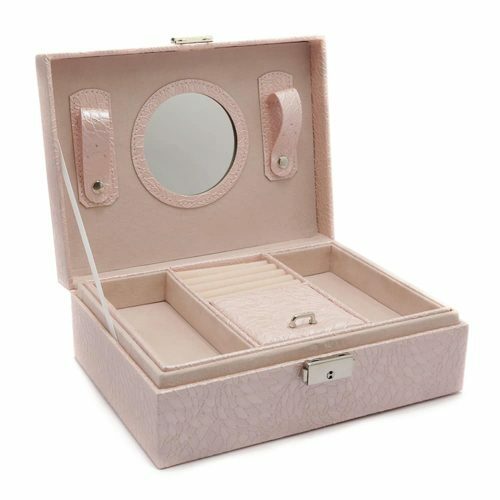 View cart “Pink 2 Layer Jewellery Box” has been added to your cart. 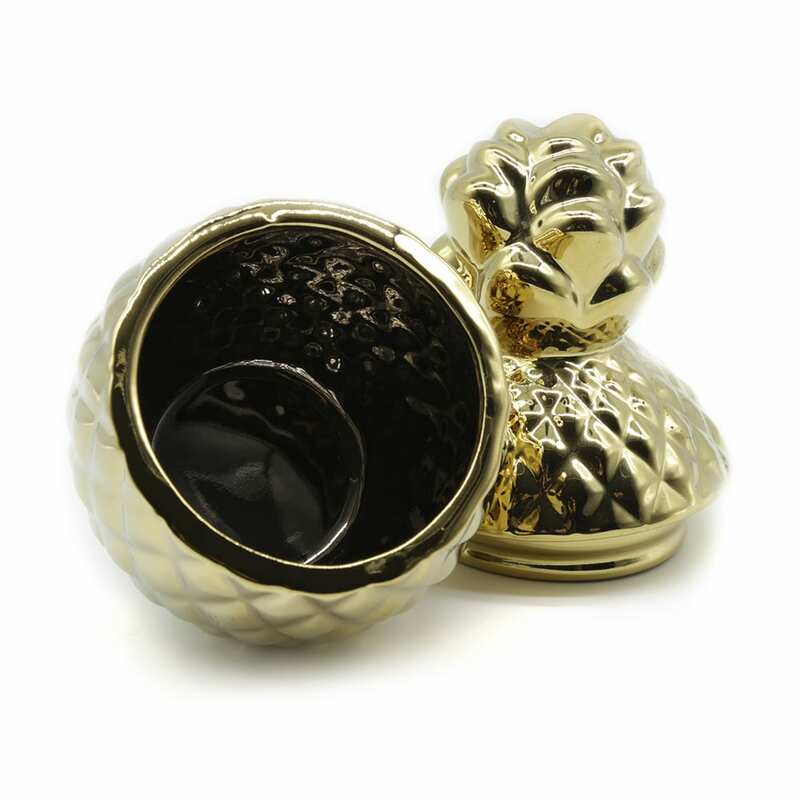 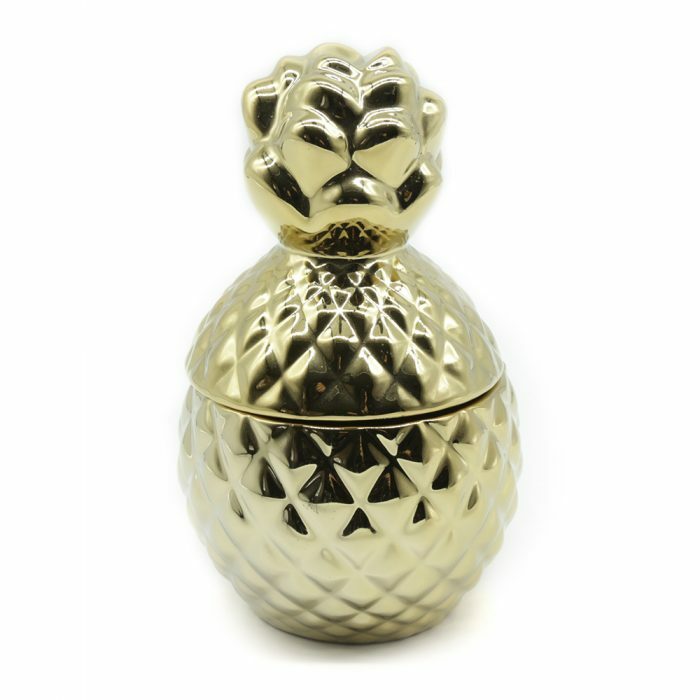 This Golden Pineapple Jewellery Jar is a fun yet classy way to store your jewellery and valuables. 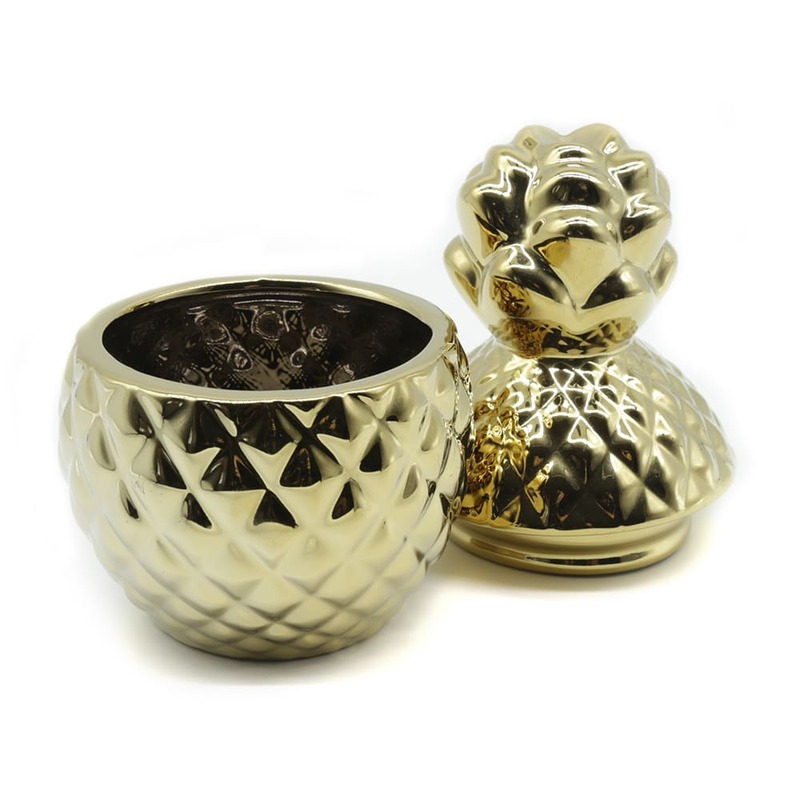 It has a golden mirror glaze on the exterior of its unique design. 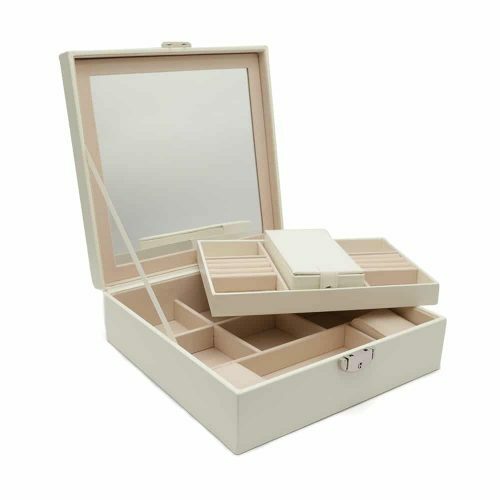 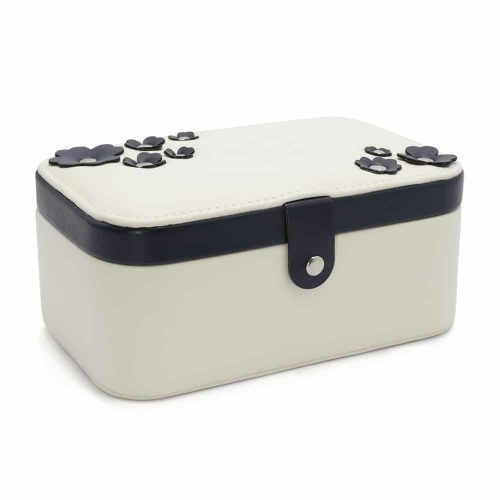 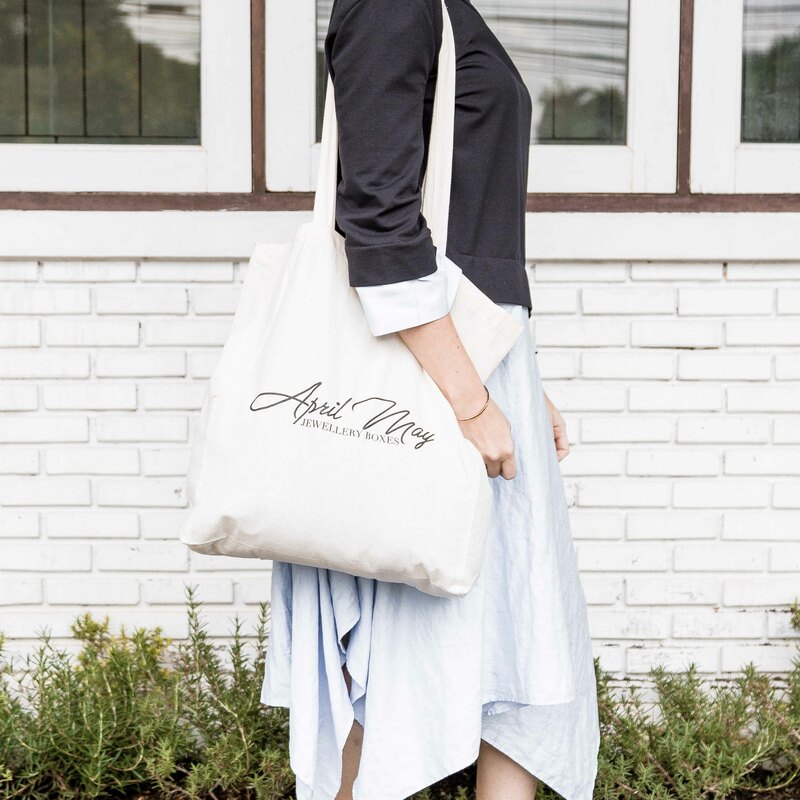 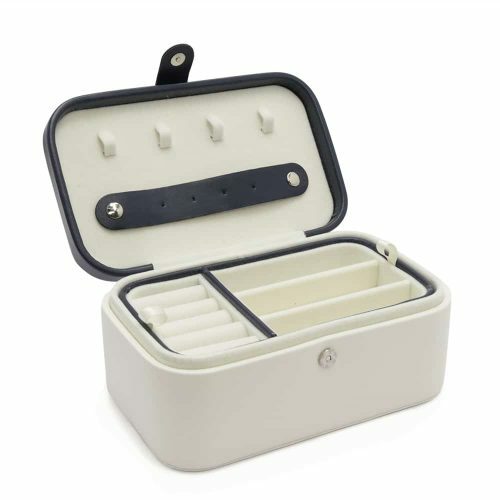 It has been designed with high quality ceramic materials.